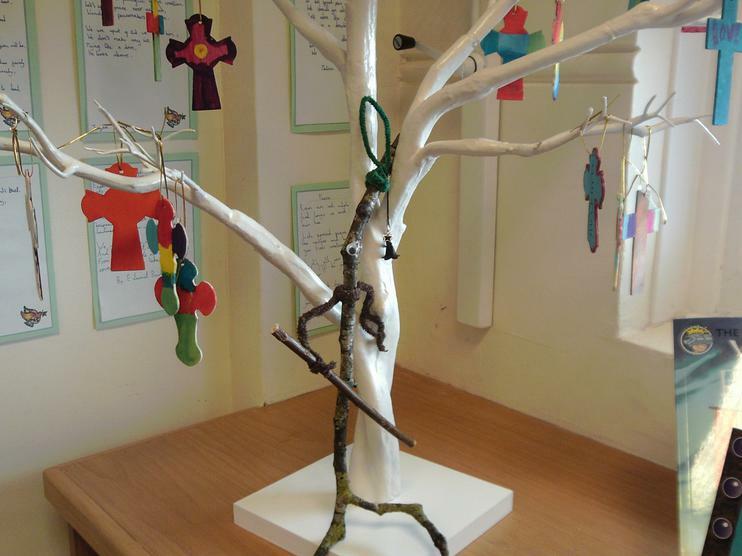 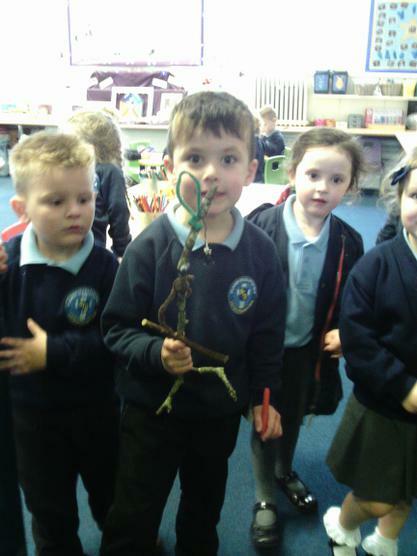 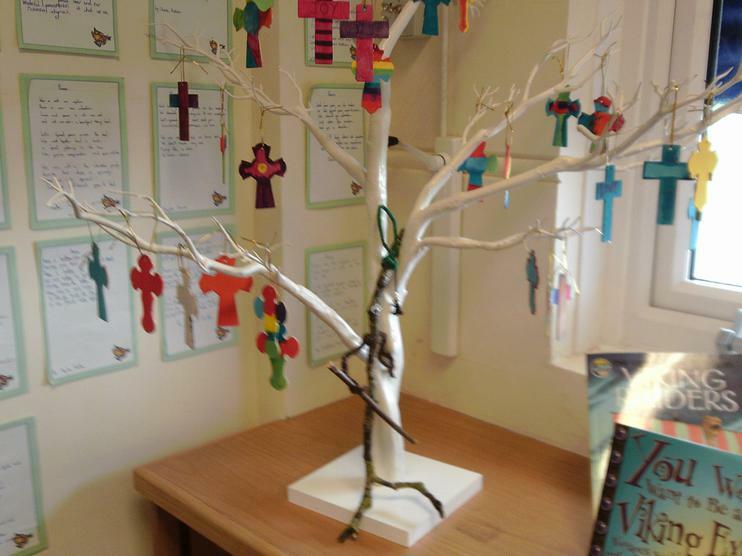 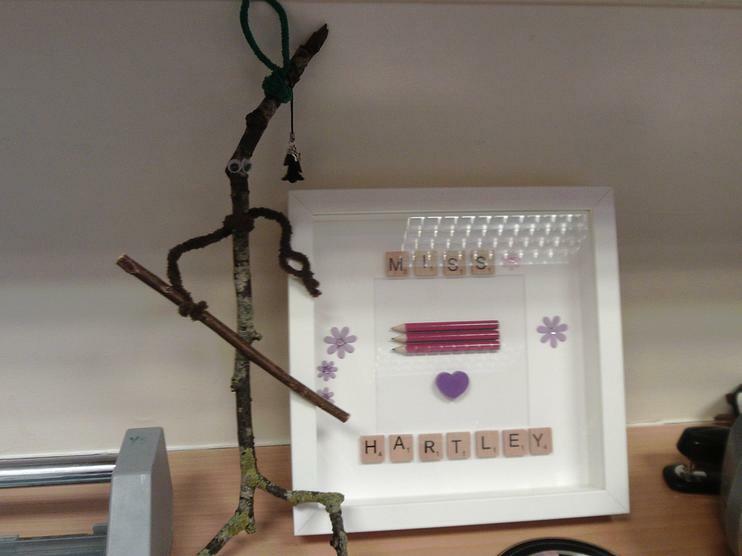 On Wednesday morning, Stickman went missing again! 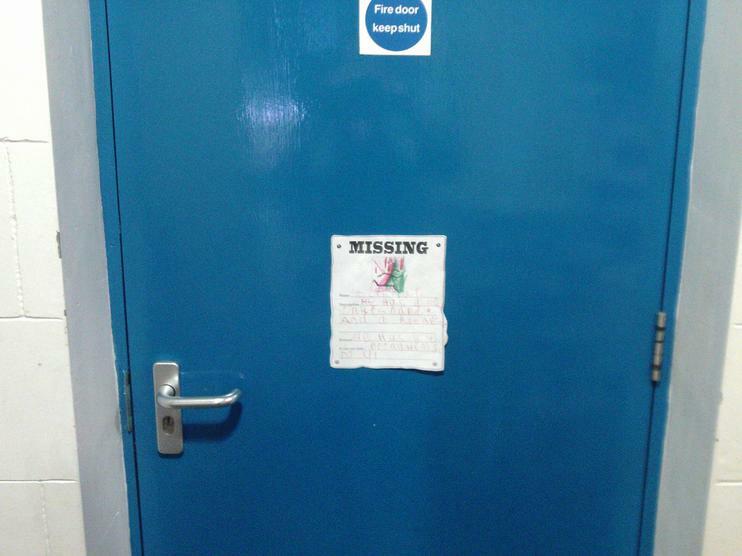 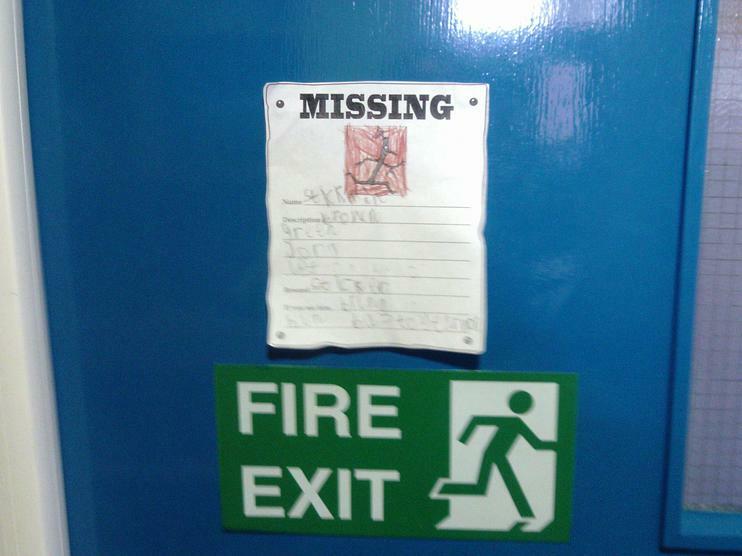 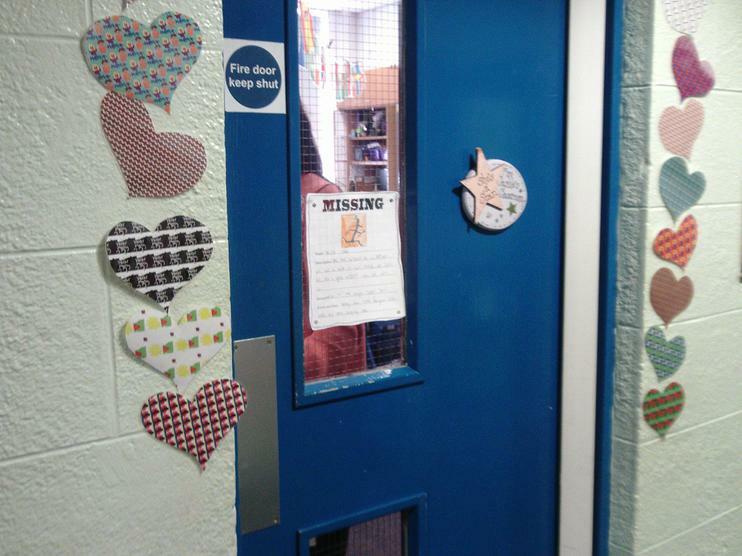 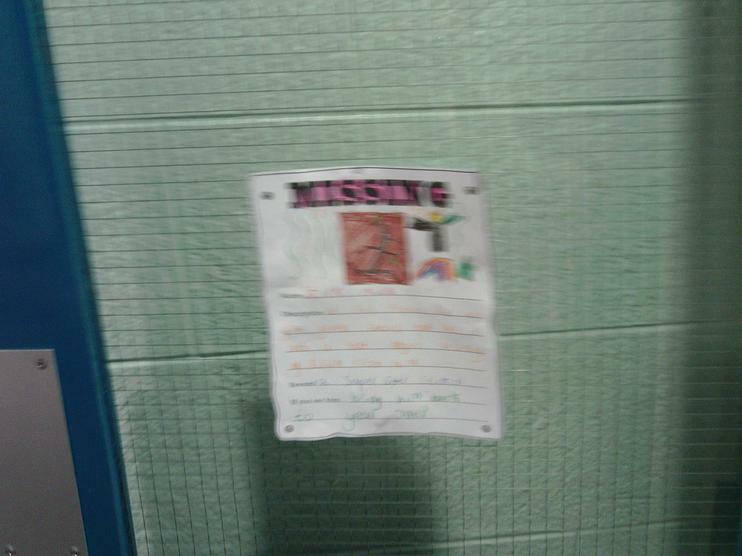 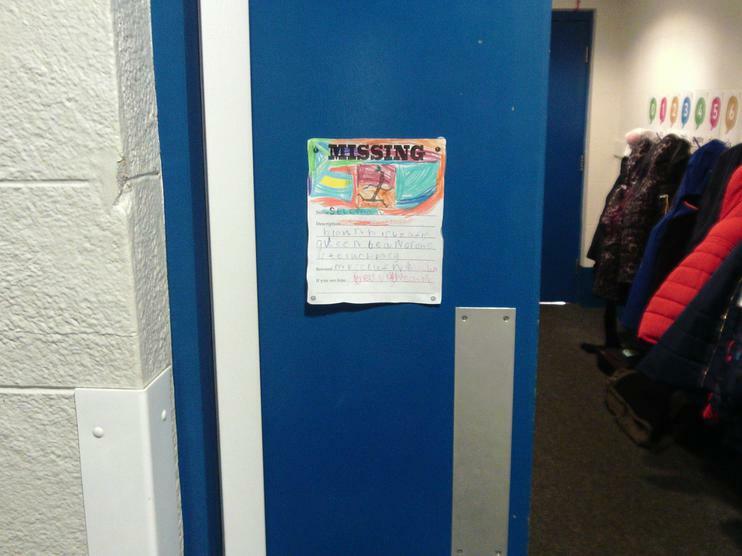 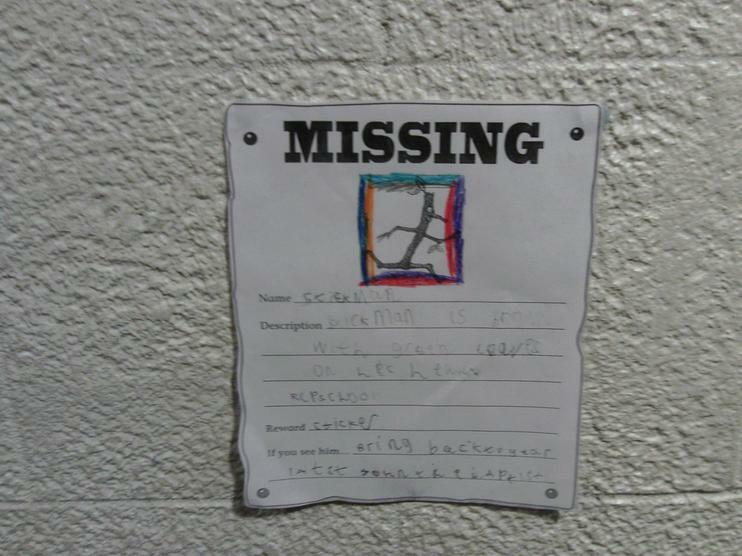 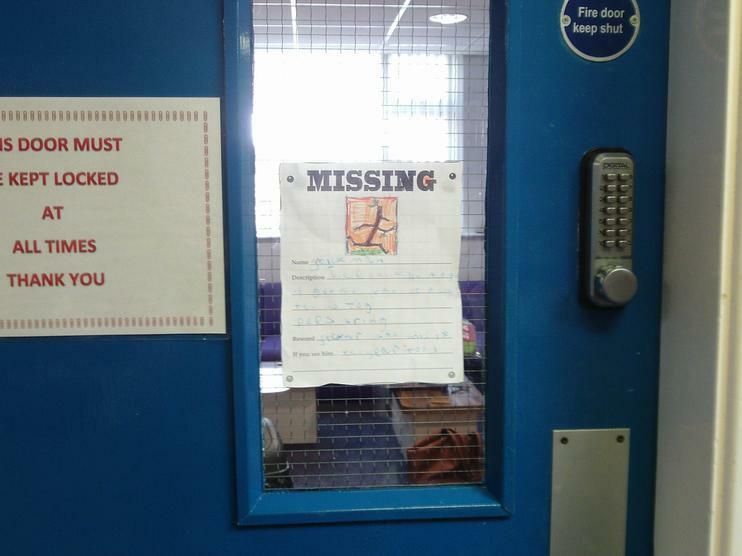 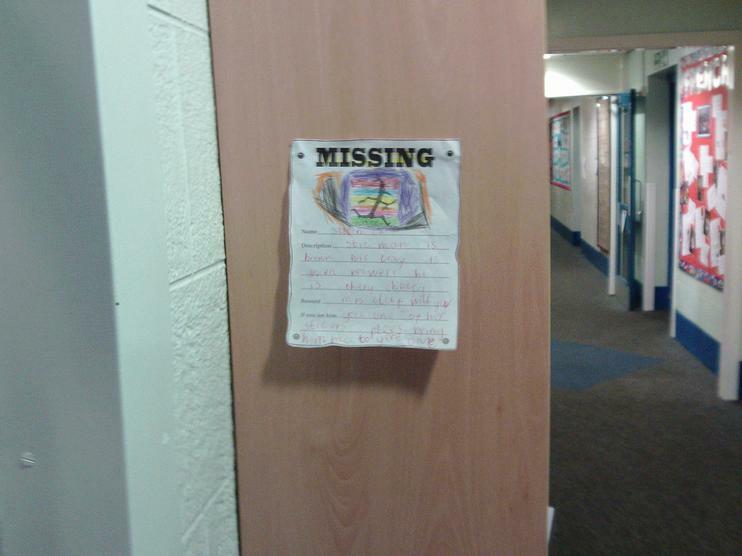 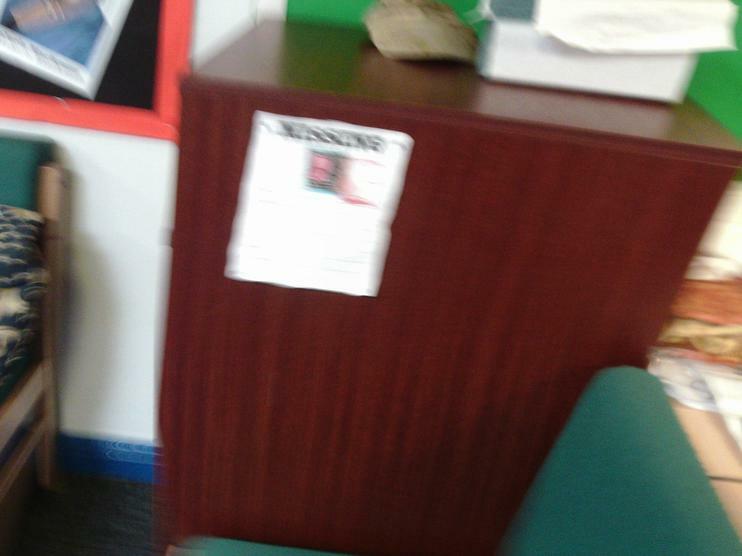 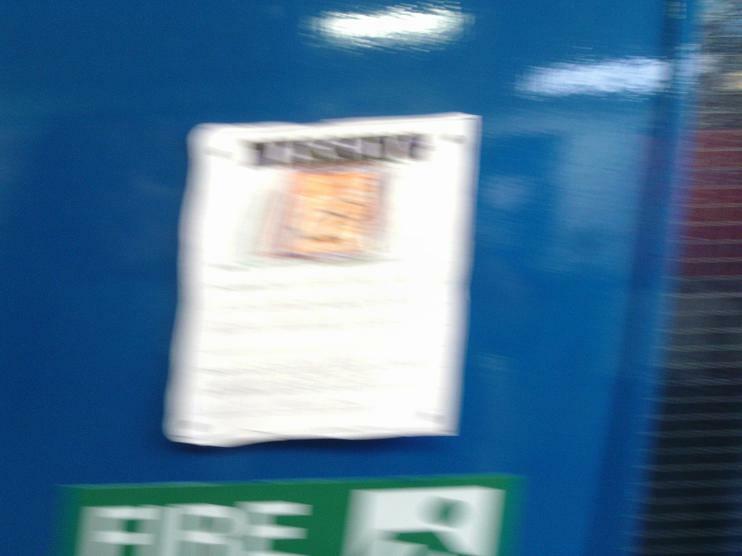 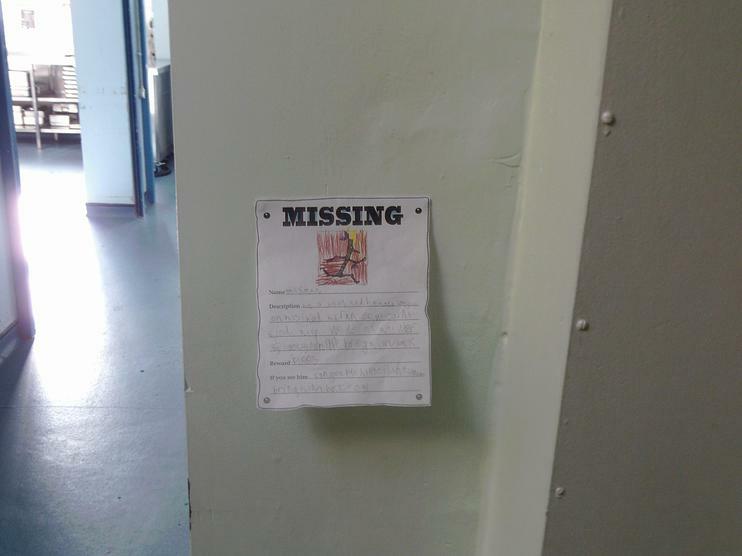 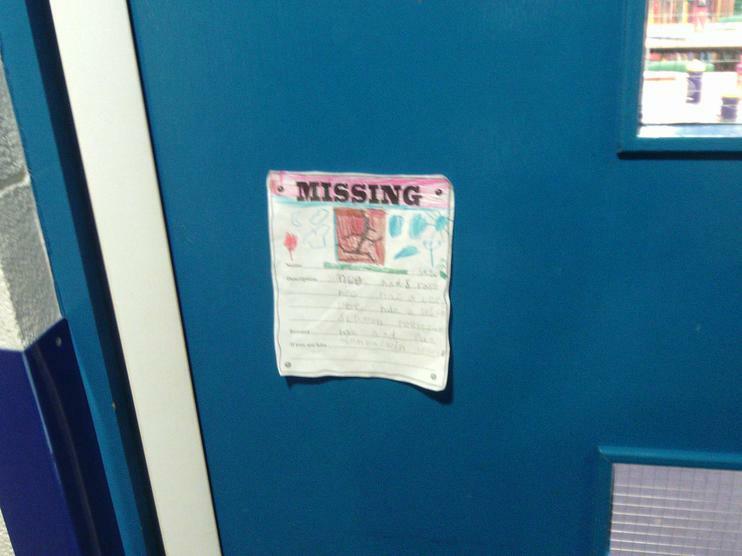 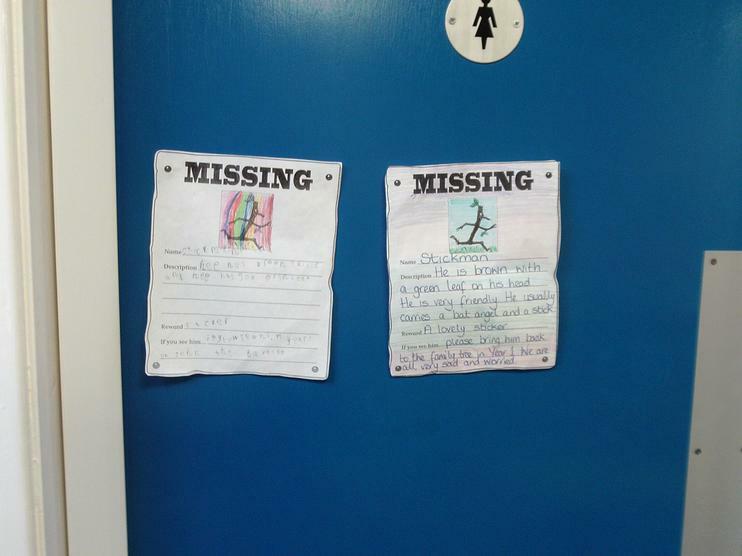 Year 1 made special Missing posters and put them up around school in the hope that someone would read them and find him. 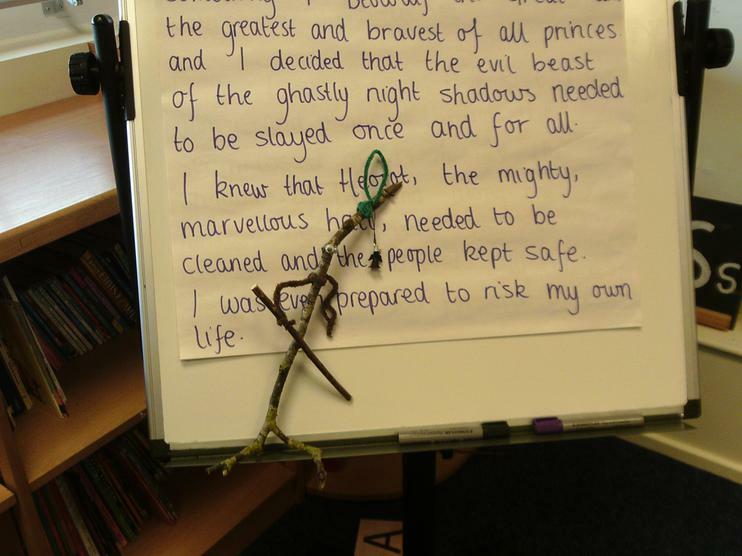 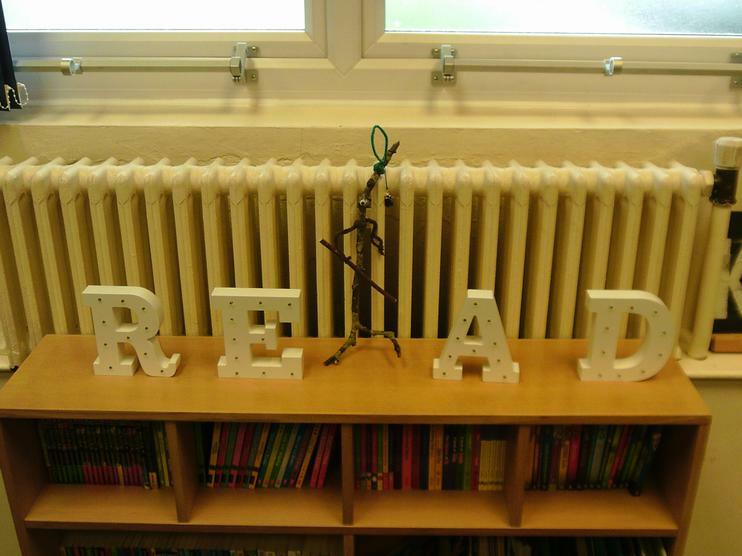 Everyone in school was concerned about this and lunchtime was turned into a Stickman hunt. 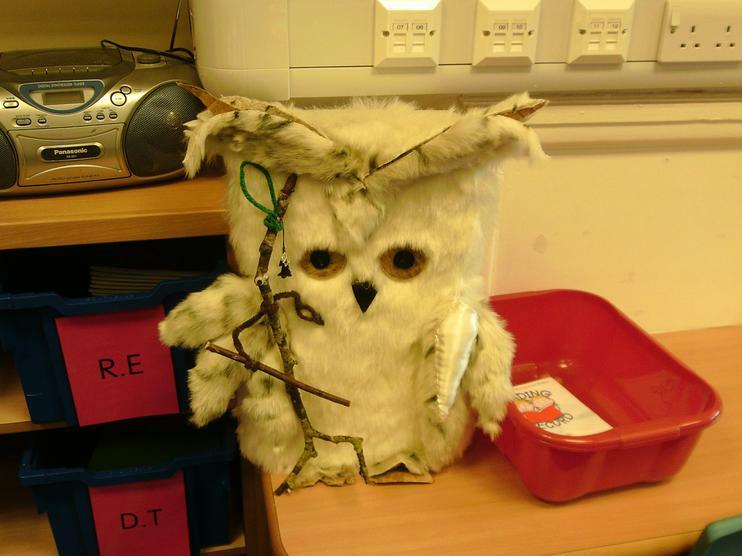 He was eventually discovered in Y5! 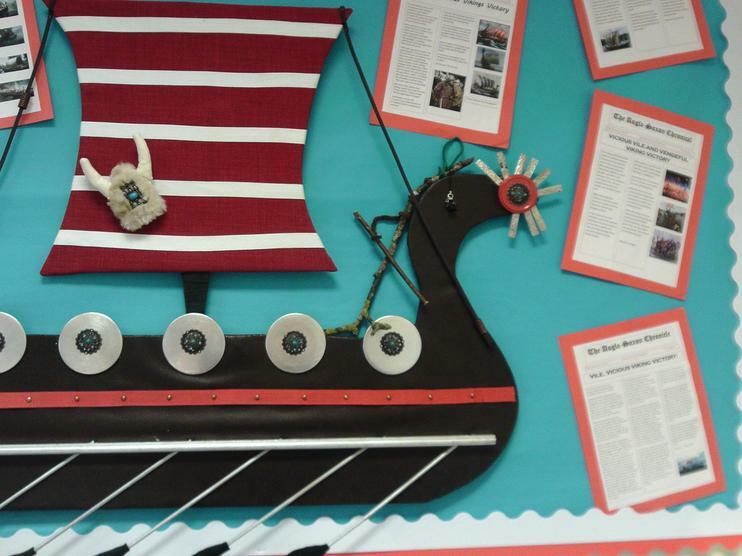 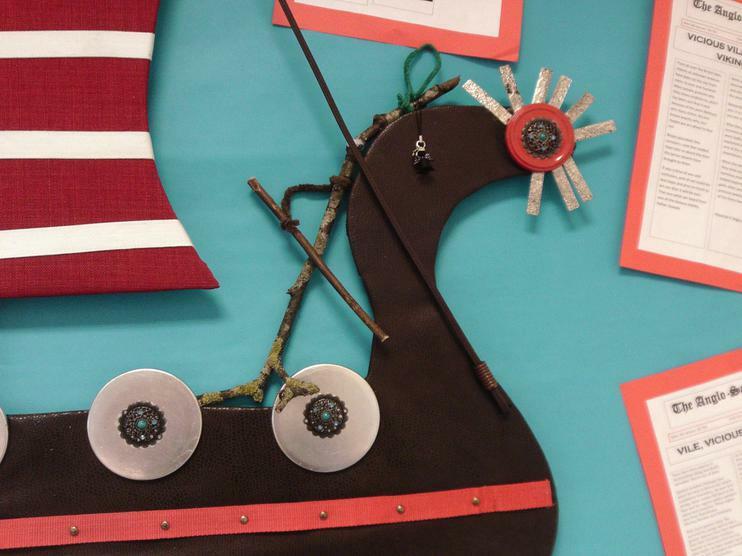 Apparently he had always wanted to ride in a Viking Longship. 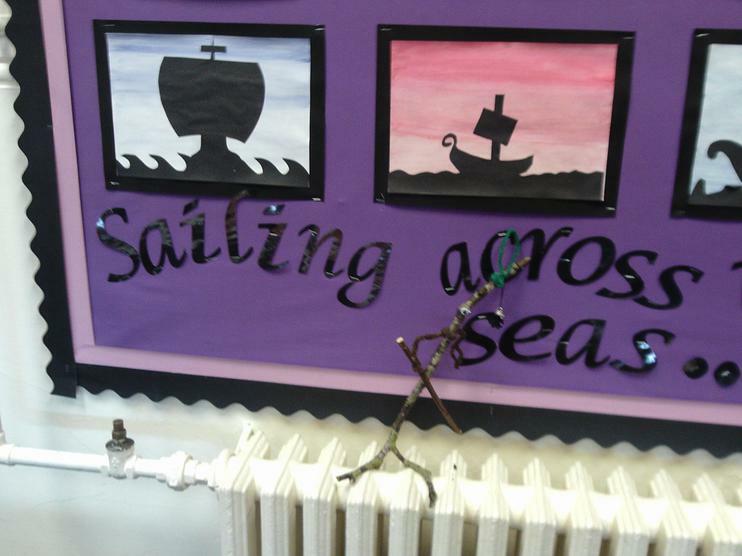 Mrs Clough took photos to show the children. 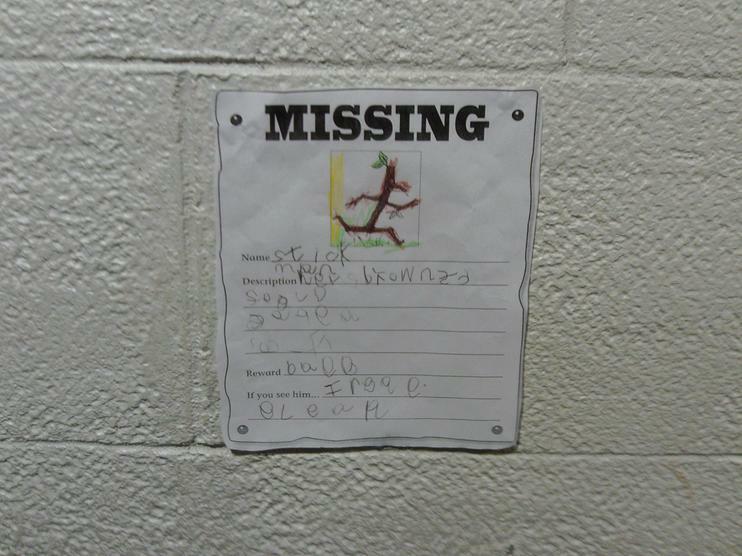 When the end of lunch arrived, two children went to get him but he had disappeared again! 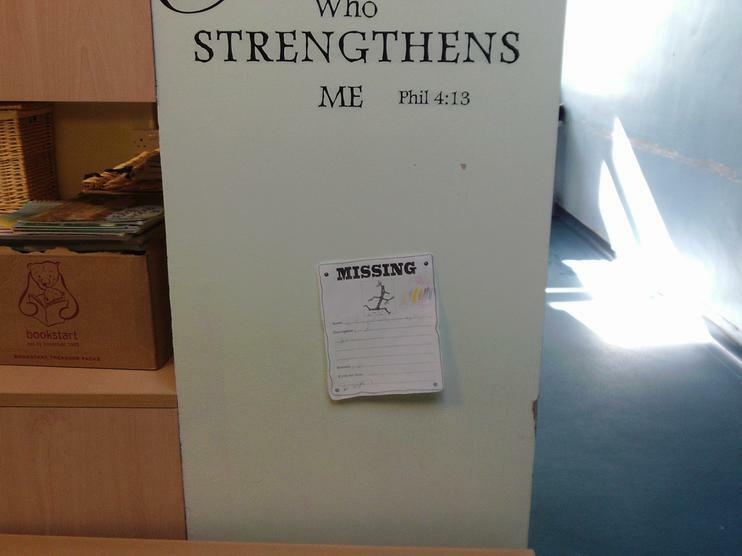 He was eventually found in Reception having afternoon tea. 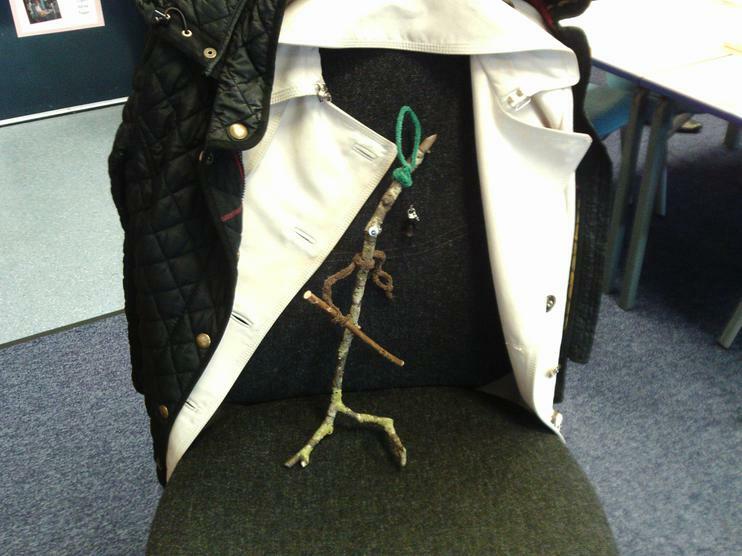 You may be pleased to know that he is now safely back with his Stick lady Love and their Stick children three in the Family tree.